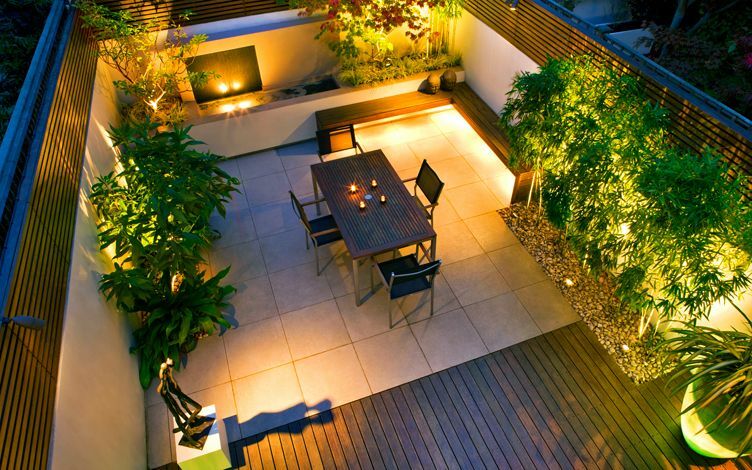 Courtyard gardens form a significant part of our projects, defining a gamut of unusual outdoor spaces. 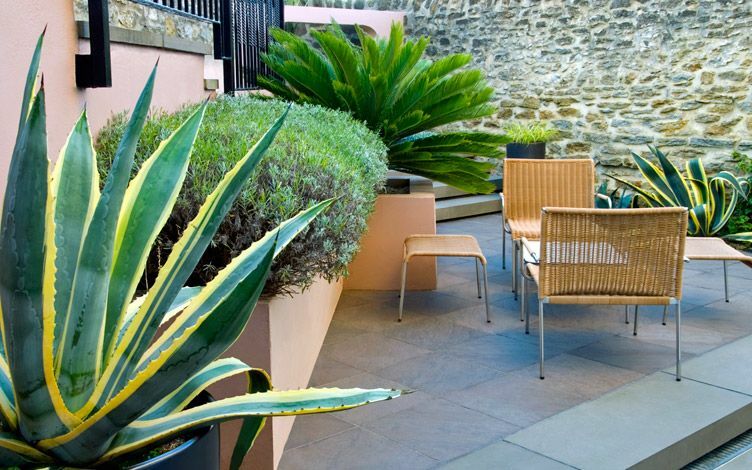 No matter what size these enclosed gardens present, we utilise a multitude of imaginative approaches to convey individuality in a courtyard design. Intimate ambience forms a key element in ensuring continual use, whether chilling on a lounger, reading or pottering around. The warm London courtyard microclimate enables broad garden biodiversity, where we tailor foliage palettes to distinguish a unique site with multilayered architectural designs – ranging from European to Mediterranean and tropical gardens. 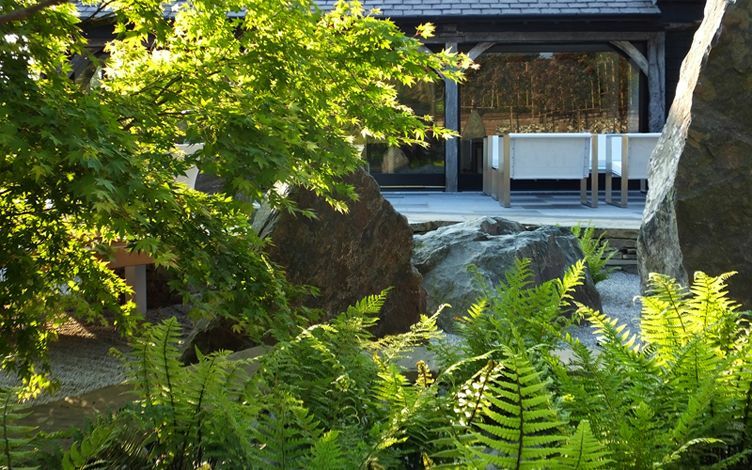 We seek an all-important design cue from our clients for inspiration to creatively encapsulate their affinity with a specific site, producing informal, congruous outdoor vignettes within cosy, minimal upkeep gardens. Living in London, this aspect forms a pivotal element; just think of weather variability, and how you wished stepping out into the outdoors would accomplish an effortless, frequent occasion, yet how often does it? 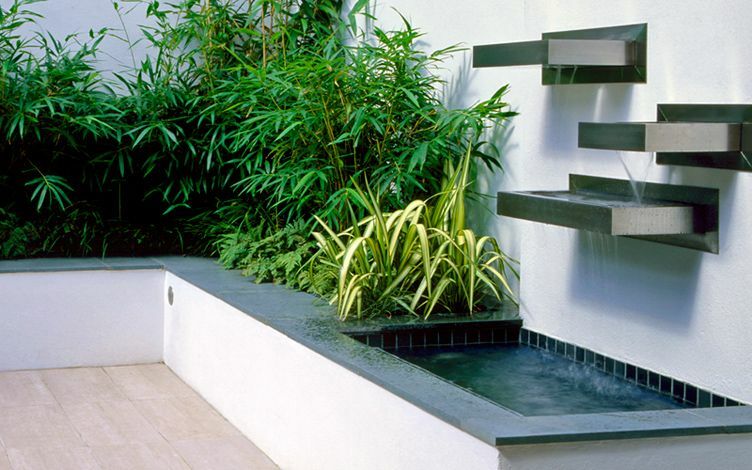 Contemporary courtyard garden ideas sustain all-year-round designs, defined by immersive viewability, since relishing courtyard gardens indoors should be as rewarding as sitting outside. 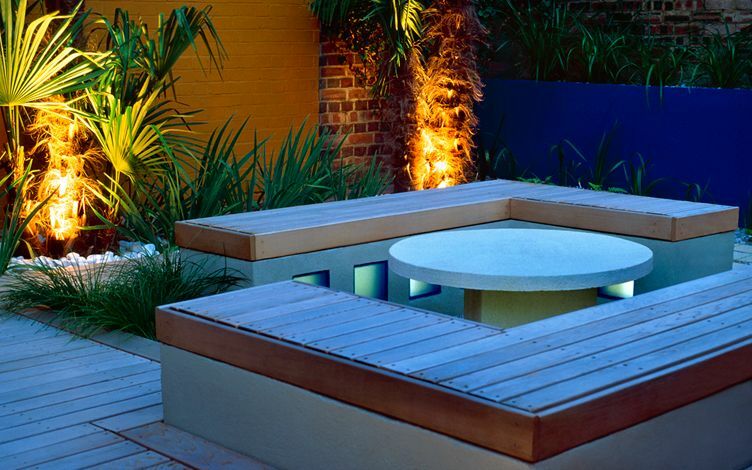 We develop varied courtyard gardens, where these outdoor spaces form memorable design & build projects. Courtyard homes frequently attract unique owners, while their gardens are often attached to a distinctive residence, setting or location. Whatever the reason a client chose to live in this space, our design ought to cater for all types of weather. Come rain or shine, it's essential a contemporary courtyard is engaging from inside the home, as much as when relaxing outside in sunshine. 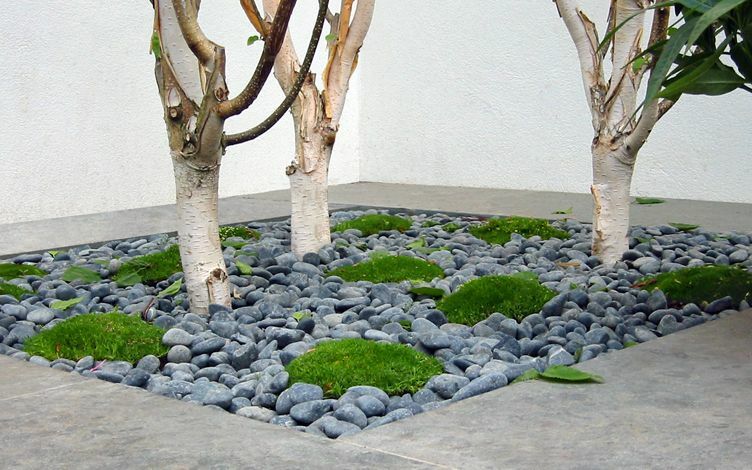 This outdoor mindset is expressed through the interplay of minimalist hard landscaping, enveloped by lush, soft landscapes. 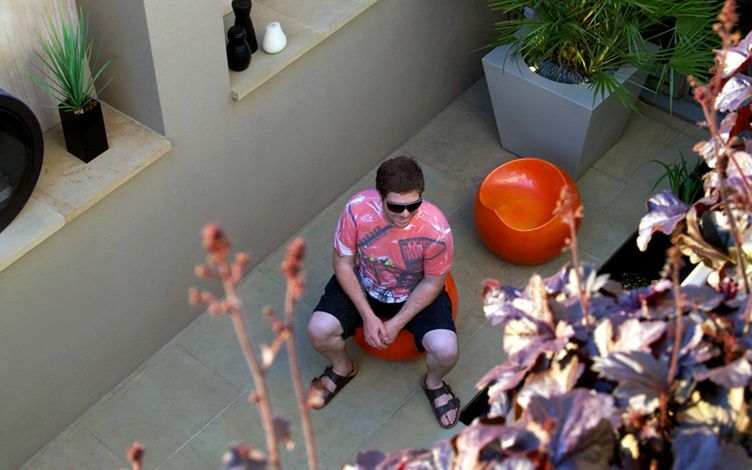 London courtyard gardens present a spectrum we appreciate, where we extend and practise new forms via original layouts. We enhance outdoor liveability by designing custom-built seating hubs, merged seamlessly with the frameworks of renewed courtyard city gardens. 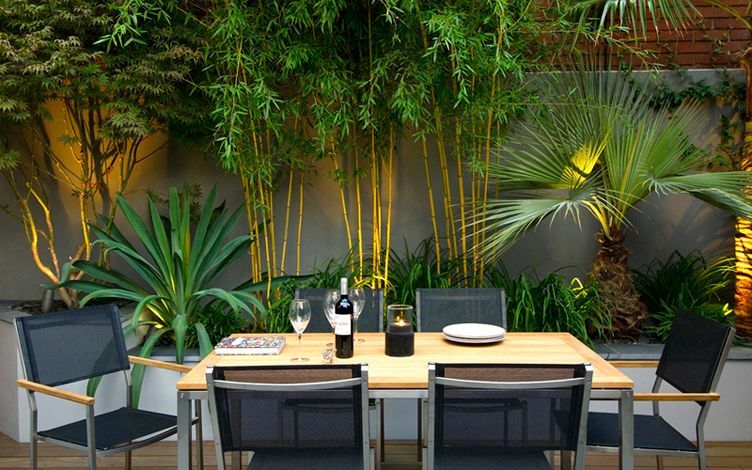 Whether developing a Fulham courtyard renovation, a Hampstead verdant sanctuary or a sunny Islington garden, our contemporary vision syncs pertinently with outdoor living in London. 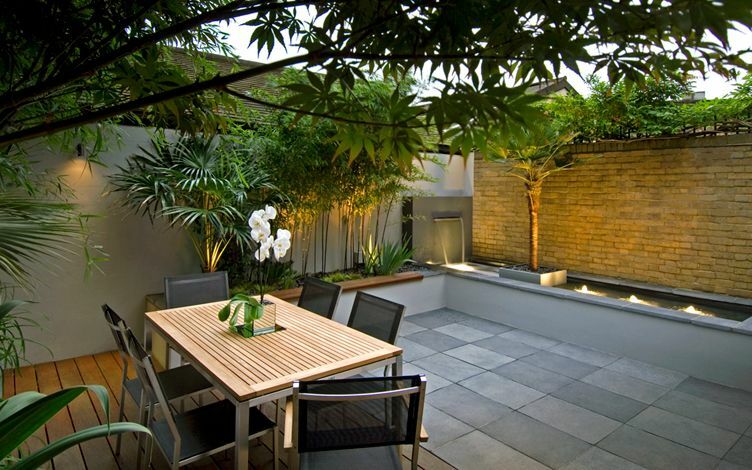 Whichever ambience is sought, forward-looking methods engage clients in diverse, personal and inspiring small courtyard garden designs.